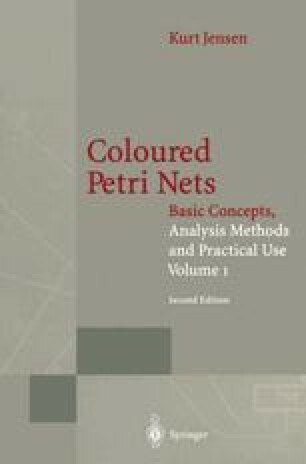 This chapter contains an informal introduction to the analysis of CP-nets. The most straightforward kind of analysis is simulation, which in many respects is similar to the testing and execution of a program. A good CPN simulator is analogous to a good program debugger. It assists the user in a careful examination of some of the possible execution sequences.